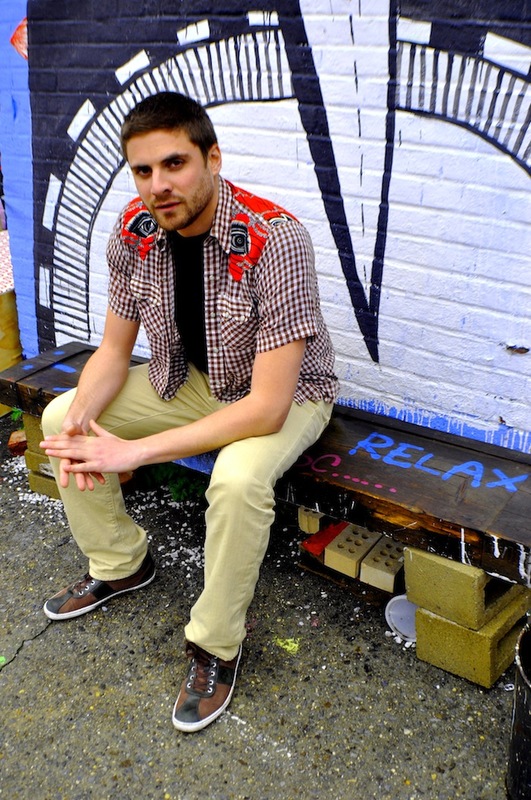 One of the latest additions to the Dutty Artz family, Queens-native Adam Partridge aka Atropolis is not unknown to the Big Apple’s Tropical scene. Playing sort of everything from Nueva Cumbia to Moombahton via Afro-Colombian House as a member of the Cumba Mela DJ Collective in the inner as well as in the outer boroughs of NY, he can also draw upon a degree in composition and training in classical piano and jazz guitar. 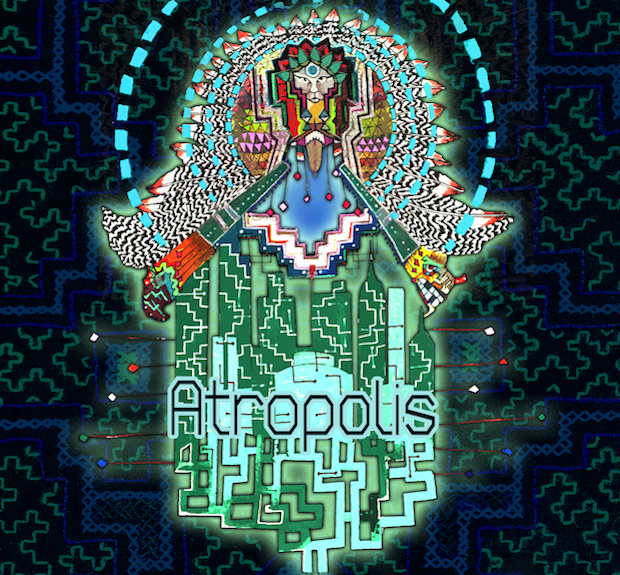 Atropolis self-titled debut album (already out on Dutty Artz and available at major beat retailers) is a sweaty trip through the jungles of ethnomusicology and/or through the layered soundscapes of New York City, as the cover art suggests, and the name Atropolis (a=to (spanish polis=city (latin); “to the city”) hints. Sometimes that trip is a dark one, driven by heavy percussion and synth, and most importantly it is a trip without an actual destination. Although straight-forward vocals by collaborators like Vienna-based Anbuley or Urugayian Noelia Fernandez put you on track for a certain time, the sound is meandering through your brain endlessly – but always addictive and totally made for the dancefloor.